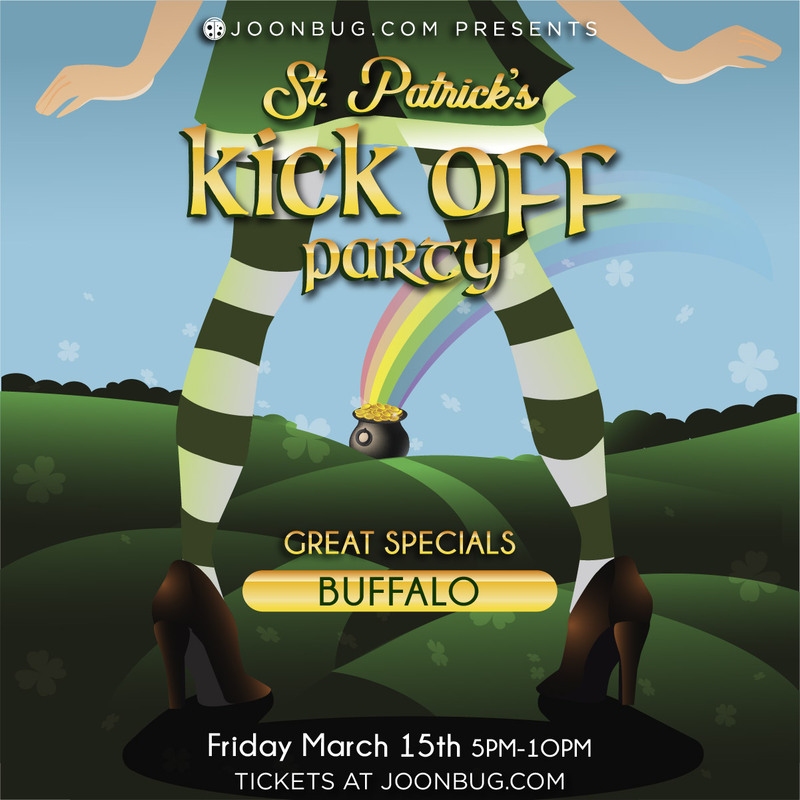 This St. Patrick’s Day weekend, we’re bringing the party to Buffalo early, starting with our St. Patrick's Kickoff Party on Friday, March 15th. Kick off the weekend in Celtic spirit with a full glass, rowdy company, and great music. This is the beginning of a three day St. Patrick’s Day extravaganza, and upstate doesn’t take celebrating lightly. Fuel yourself for three days of parties, crawls, and revelry with friends at the Kickoff Party. Don your green and get ready to play, Buffalo, this is one St. Patrick’s Day pre-game you won’t forget.